Despite the many social platforms that are multiplying daily on the web, the email is and will remain an effective way to communicate with your customers. Whether in the form of newsletter, a promotional email or just to say hello, people receive emails on the daily, but a lot of them remain unread. What distinguishes an email that will be read by one that won’t? 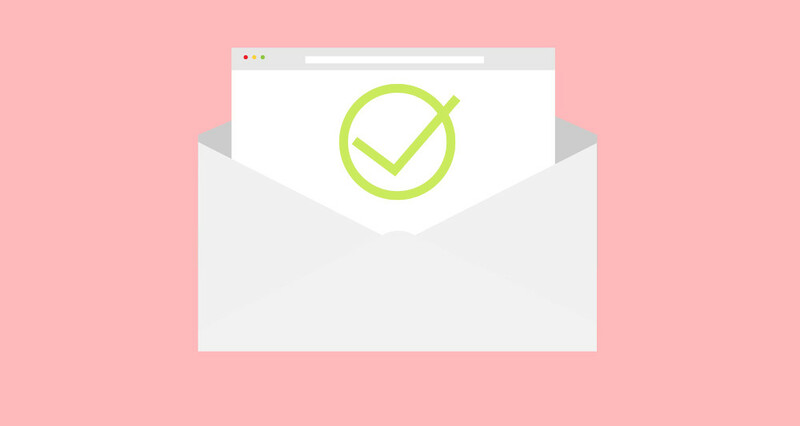 Your readers should feel important when they receive an email from you or your company. You should always stay professional and invite them to interact in one way or another. Encourage feedback, comments or email replies! For example, you could have a survey linked to your email with a few questions about how they like your product or service or offer them an advantageous promotion code. 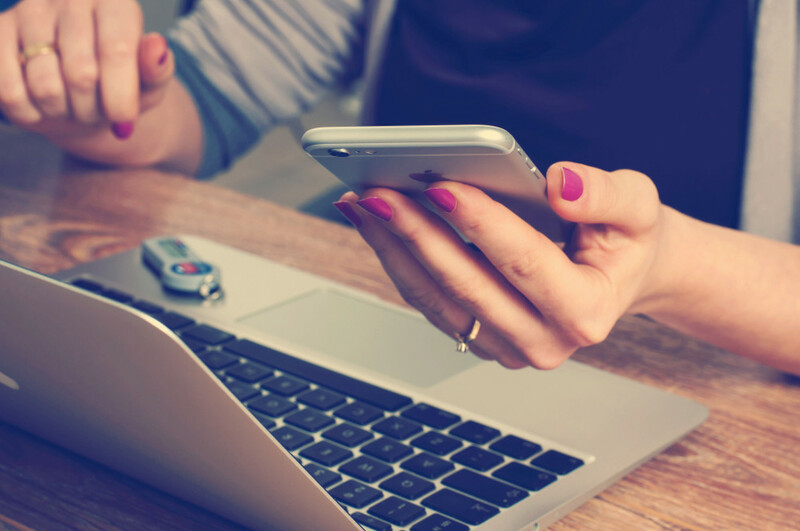 Make sure you keep your emails as short as possible and that they make up of only essential information. Nobody wants to read an endless email, and you probably don’t either! You see what’s wrong with this email? Before sending an email, you should revise it multiple times. 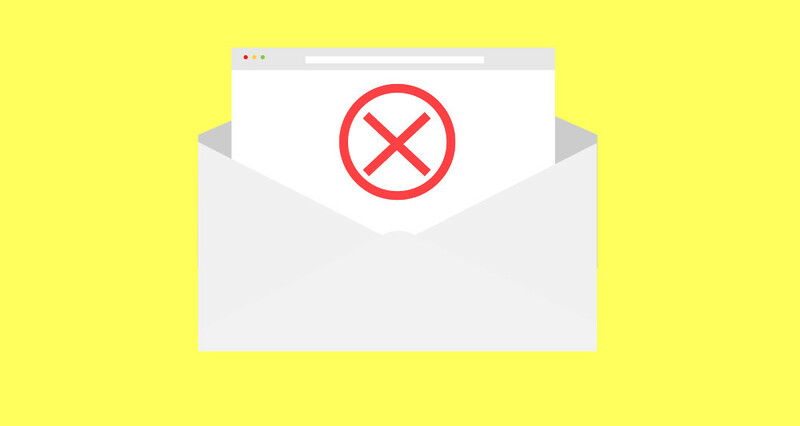 Whether you write your emails in a hurry or not, an email filled with errors doesn’t deserve to be fully read, it rather gives your readers the urge to unsubscribe for lack of professionalism! If you have certain doubts about sentences or words, don’t hesitate to have it read by colleagues or have it analyzed by a spell check software. Speaks for itself. Just don’t do it. In the emails with a more friendly tone, people tend to get carried away with jokes, news commentary or other comments that could be perceived as negative to the readers. It’s good to remember that the person you are sending an email to is a customer first and courtesy is the best policy (or something like that). You can’t never be too polite! Link to website: It is imperative to find a link or a "Call-to-action" button that takes readers directly to your site or a page on your site in particular. Simple: Emails with too many emoticons, excessive punctuation or capitalization could annoy your customers: (: (: (!!! Additionally, emails that are too "promotional" tend to be thrown quickly in the trash. Not too many graphics: Create a content interesting text and add some graphics, without overdoing it. Structure: Bet on the readability of e-mail, with an adequate font (Arial, Times New Roman) and size (10 or 12pts). Psst: There is now a way to collect your visitors email addresses to create a newsletter, for example. Simply select the icon "Collector" in the WebSelf editor.